7 Night Cruise sailing from Passau roundtrip aboard Amadeus Elegant. 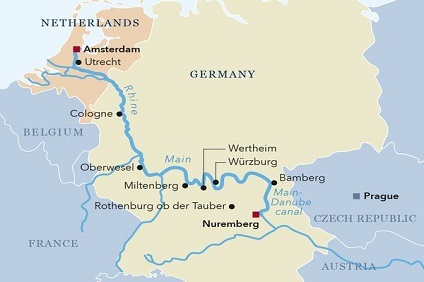 7 Night Cruise sailing from Nuremberg to Budapest aboard Amadeus Queen. 7 Night Cruise sailing from Budapest to Passau aboard Amadeus Brilliant. 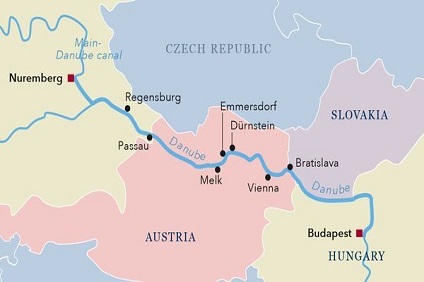 7 Night Cruise sailing from Passau to Budapest aboard Amadeus Queen. 7 Night Cruise sailing from Passau roundtrip aboard Amadeus Queen. 15 Night Cruise sailing from Passau roundtrip aboard Amadeus Elegant. 7 Night Cruise sailing from Passau roundtrip aboard Amadeus Brilliant. 7 Night Cruise sailing from Passau to Budapest aboard Amadeus Brilliant. 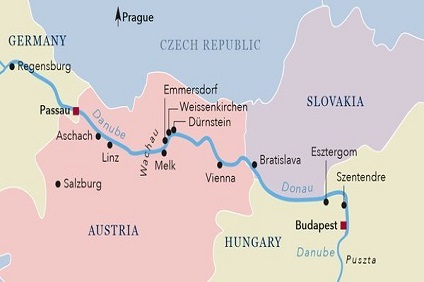 9 Night Cruise sailing from Vienna to Bucharest aboard Amadeus Queen. 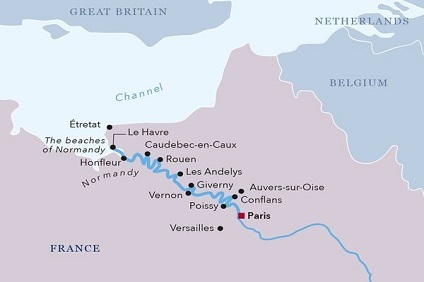 7 Night Cruise sailing from Budapest to Nuremberg aboard Amadeus Brilliant. 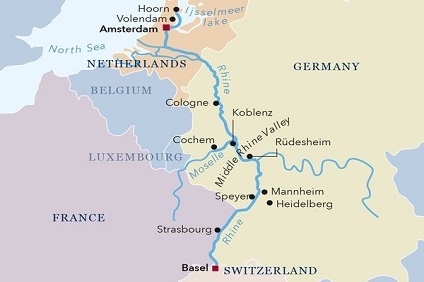 7 Night Cruise sailing from Nuremberg to Amsterdam aboard Amadeus Brilliant. 7 Night Cruise sailing from Budapest to Passau aboard Amadeus Queen. Lovingly prepared dishes for the taste buds, sophisticated menus and international specialties await you aboard our Amadeus ships. Enjoy our exclusive full board catering and allow our attentive kitchen staff to serve you with treats – we set great store by freshness and quality when preparing all our dishes: because, when all is said and done, only the best is good enough for our guests! Our ambitious chef conjures up the most delicious dishes, adding his own enthusiasm to the freshest local ingredients. You’ll be surprised by the range of carefully selected menus, our particular Austrian delicacies, and international specialities that allows you to choose between classical haute cuisine, regional dishes and a vegetarian alternative. Only one aspect of the tremendous variety of cooking on board never changes – Austrian hospitality, which characterises your trip from start to finish. 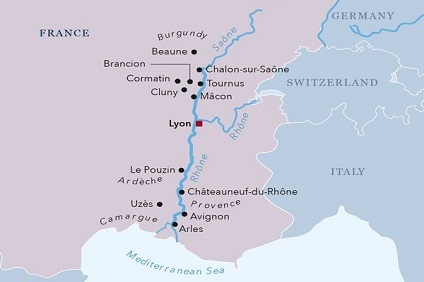 We include quality wines from Europe's best wine regions for your with your lunch and dinner meals on board on all our catalogue cruises. Coffee and tea are included after every meal, as well as a welcome cocktail at the beginning of your cruise and a 24-hour coffee and tea station. In the afternoon, we will treat you with extra coffee and a sweet selection of cakes and pastries the Panorama Bar. Soft drinks and beer are also available by request during your mid-day and evening meals.